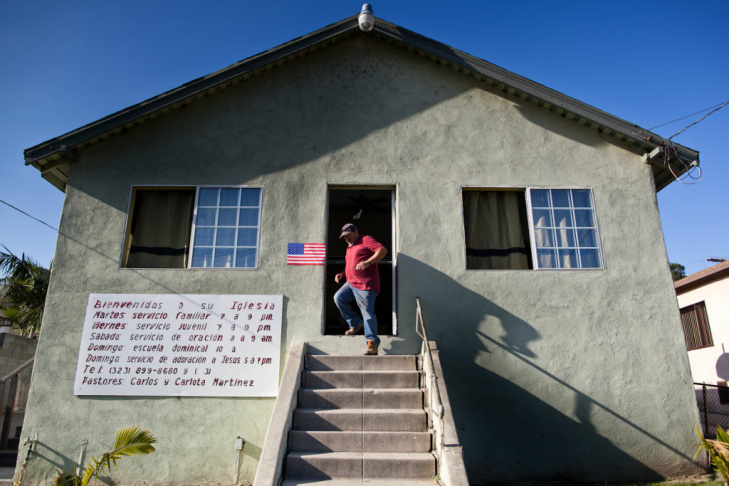 Fernando Gutierrez exits the polling station at La Puerta Abierta Fellowship in Glassell Park on June 5. A woman submits her ballot at Estrada Court Community Center in Boyle Heights. 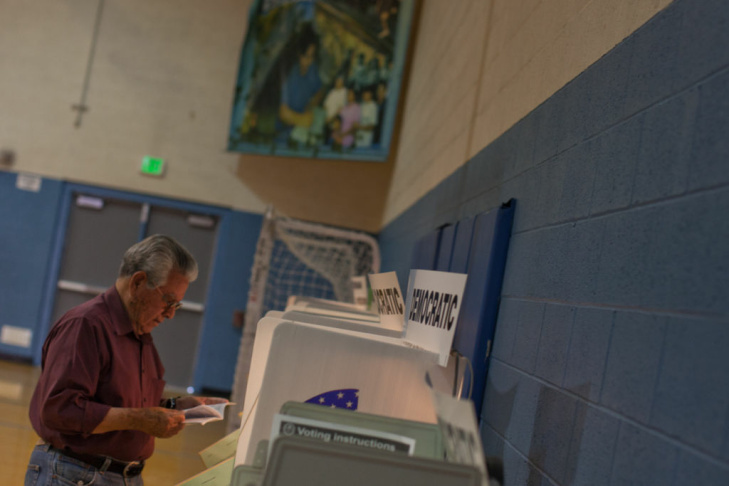 Voters fill out ballots in the June 5 presidential primary election at Estrada Court Community Center in Boyle Heights. Pedro Rios casts his ballot in the June 5 presidential primary election at Estrada Court Community Center in Boyle Heights. 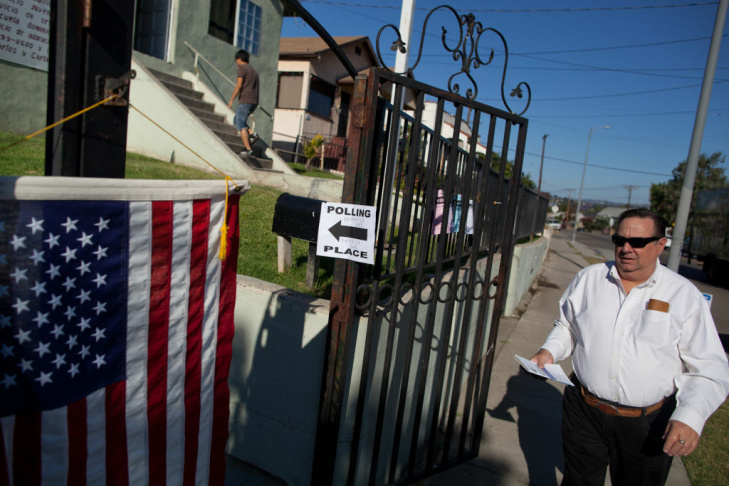 Gregory Park enters a polling place at La Puerta Abierta Fellowship in Glassell Park on June 5. 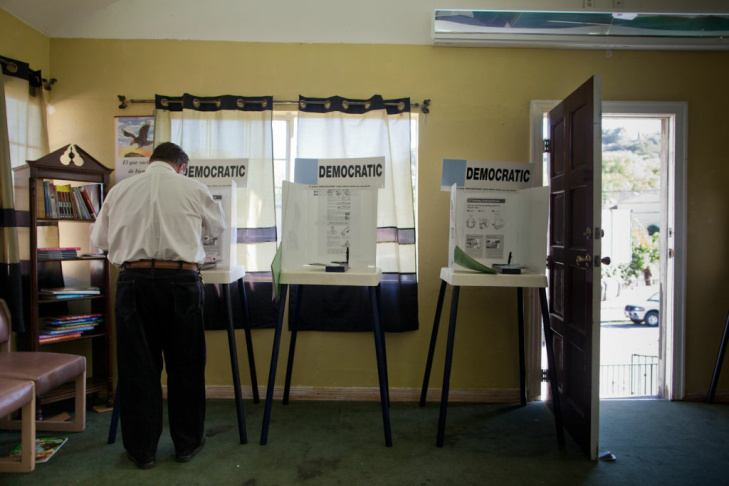 Gregory Park casts his ballot in the presidential primary election at La Puerta Abierta Fellowship in Glassell Park on June 5. Sara Luna, a sophomore at Sotomayor Learning Academies, writes a message for voters on the white board at La Puerta Abierta Fellowship in Glassell Park. 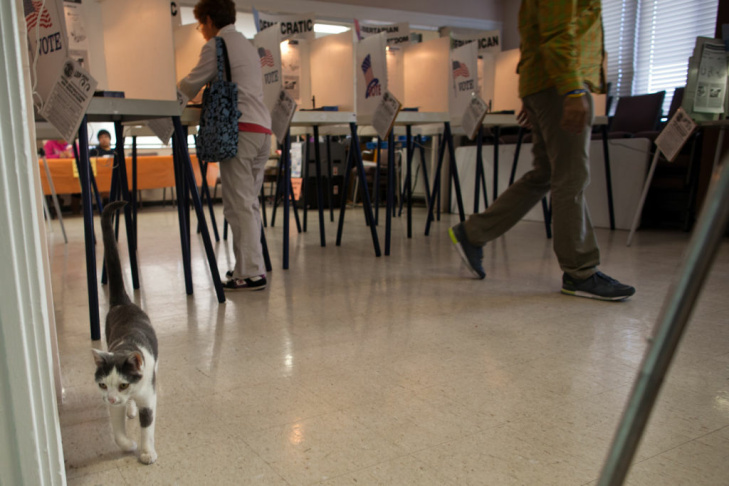 A neighborhood cat wanders through the polling station at Christ's Church-Griffith Park in Atwater Village. Susan Kornfeld casts her vote in the June 5 presidential primary election at Christ's Church-Griffith Park in Atwater Village. 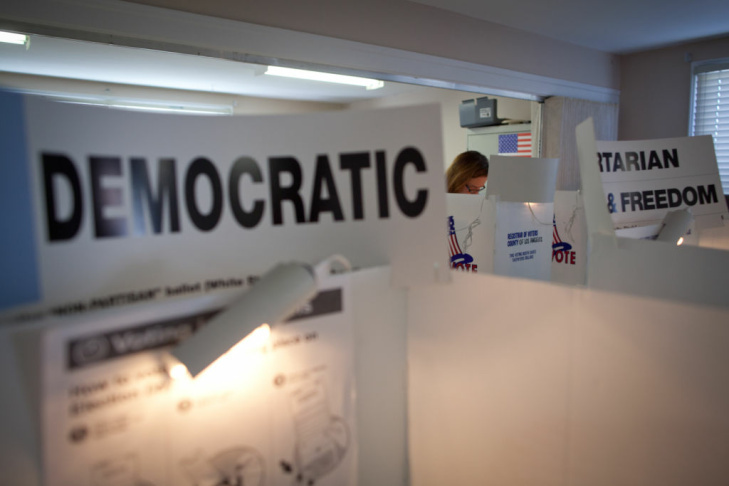 Voters go to the polls on Tuesday to decide on two statewide propositions and on a number of Southland races. Proposition 28 would adjust term limits for state lawmakers. 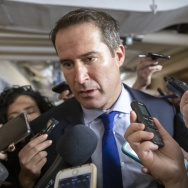 They’d be able to spend 12 years in the Assembly or state Senate, instead of the current six-year limit in the Assembly and eight-year cap in the Senate. Proposition 29 would add a dollar-a-pack tax to cigarettes to help pay for cancer research and anti-smoking campaigns. 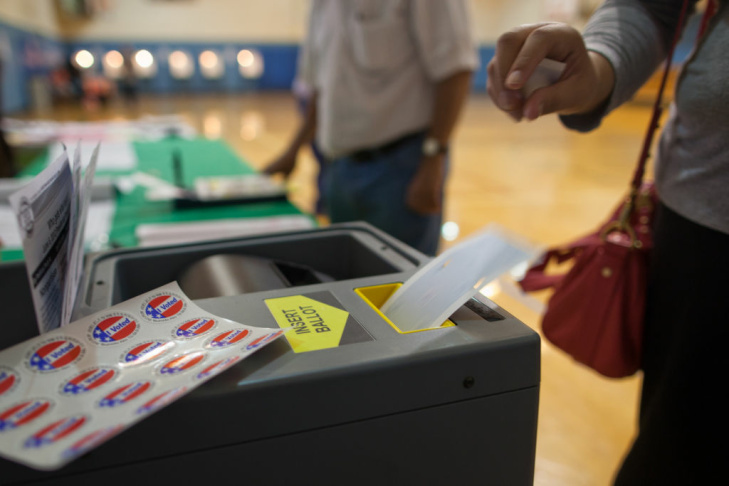 Across Southern California, state Senate, Assembly and congressional candidates are competing for the first time in open primaries. The top two candidates regardless of political party will advance to November’s election. In the San Fernando Valley, Democratic congressmen Howard Berman and Brad Sherman are locked in one of the most expensive contests in the nation after redistricting forced them to compete. 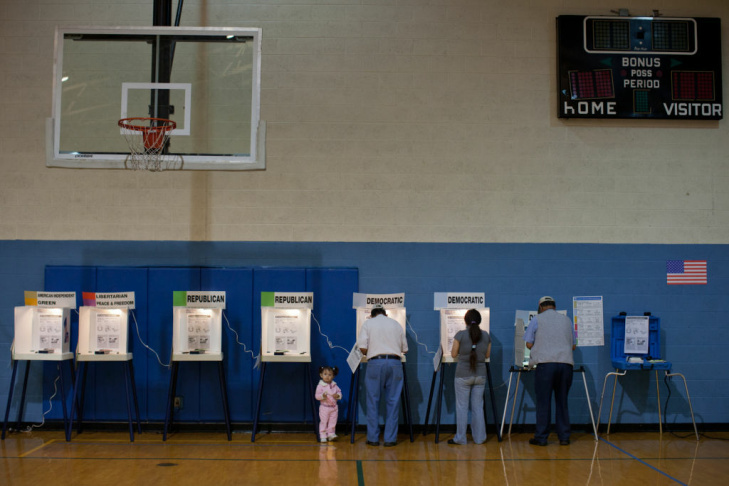 In Los Angeles County, voters are choosing among six candidates for district attorney. Incumbent DA Steve Cooley is retiring after 12 years leading the nation’s largest local prosecutor’s office. Unless someone garners more than half the vote, the top two candidates will face off in November.